That said, it's not news that Crooked Hillary is a liar. Everyone already knows that. She somehow beat Bernie Sanders (despite all of his efforts, including writing on KoopaTV) despite everyone in the United States knowing she's an untrustworthy liar. What's news is what happened at the end of the press conference: The FBI won't be referring charges to the Justice Department. In other words, they aren't going to prosecute Hillary Clinton for putting the United States in danger. And, to be clear, they acknowledged it's probably true that foreign hostile dudes (not Koopa Kingdom, though) gained access to this information. The reason given by Hillary for why she would set up her own private e-mail server and not use the e-mail provided by the Department of State is that it was “convenient”, whatever that means. If she was worried about being inconvenienced by taking measures to keep national secrets a secret, she shouldn't be running for president. Anyway, the real reason she did this is to hide information from the government and the public. Of course, she kinda failed in doing this, but we're measuring Hillary by her motives, not her results. What information was she trying to hide? Replace “him” with “her” (her being a woman is central to her existence, after all) and “Prof. Means” with “Sec. Clinton”. 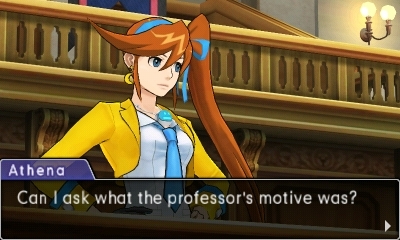 Oh, and she hasn't confessed yet. While Hillary Clinton was Secretary of State, foreign despotic governments were trying to get favours from the United States. They donated to the Clinton Foundation ran by her husband, former president Bill Clinton. Or they gave him outrageous money for “speeches”. In exchange, the State Department gave those favours to the donators. It's documented in the book Clinton Cash, and a movie version is gonna be released at the end of the month. Essentially, Hillary lives under another set of rules than you peasants. It's all rigged in her favour, and the Dark Age of the Law is officially underway. No one can trust public institutions anymore. I surely don't. The truth and Hillary are like water and oil. Also on a disturbing note: It's been proven that Crooked Hillary can't be trusted with confidential information, and were she still an employee of the government, she would be barred from handling it in the future. (And obviously if she were a normal person, she'd go to jail.) How would she act as president? Would she be barred then? There is only one man who can rescue America from the Dark Age of the Law. ...And no, it's not Gary “Hillary is a wonderful public servant” Johnson the Libertarian. That man is Donald J. Trump. Ludwig gets more and more desperate each passing week as the United States gets closer to Election Day in November. Pray there is a lot of relevant videogame news between now and then, or an increasingly larger proportion of articles will probably be about Hillary Clinton. No one wants that, right? 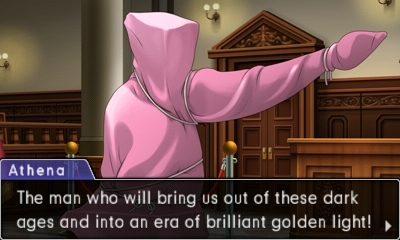 At least it's a good excuse to have another Phoenix Wright: Ace Attorney — Dual Destinies article. Hillary fully supports the “the ends justify the means” philosophy. KoopaTV has officially endorsed Donald Trump here. Donald Trump has become president, but The Dark Age of the Law remains. Also, there's another Clinton movie releasing this month as well titled "Hillary's America." Yeah, it's a great ending. Now, I know about Hillary's America. I'll probably watch it (if it's in a theatre near me... which it doesn't seem to be). That said, I watched Obama's America 4 years ago and Dinesh D'Souza made it all about what the world would look like in 2016 if Obama got re-elected in 2012. I'm not too sure he was...spot-on. 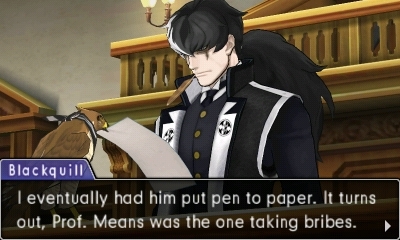 As I tell my husband, the Ace Attorney gags of whipping in court, letting pet hawks fly around, and other such nonsense that are allowed to be gotten away with would not seem so absurd in our world when there are similar real life characters acting above the law and getting away with it. 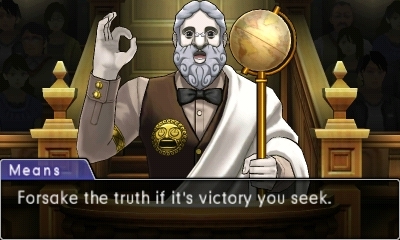 At least there are eventually good endings in Ace Attorney. Right now, life is imitating art. Very surreal.